Qui définit le moment où j’écris? Next month it’s October. It may seem early, but it reminds me to draft a science fiction horror story for entering into the sort of literary competitions often seen on the web at Halloween. 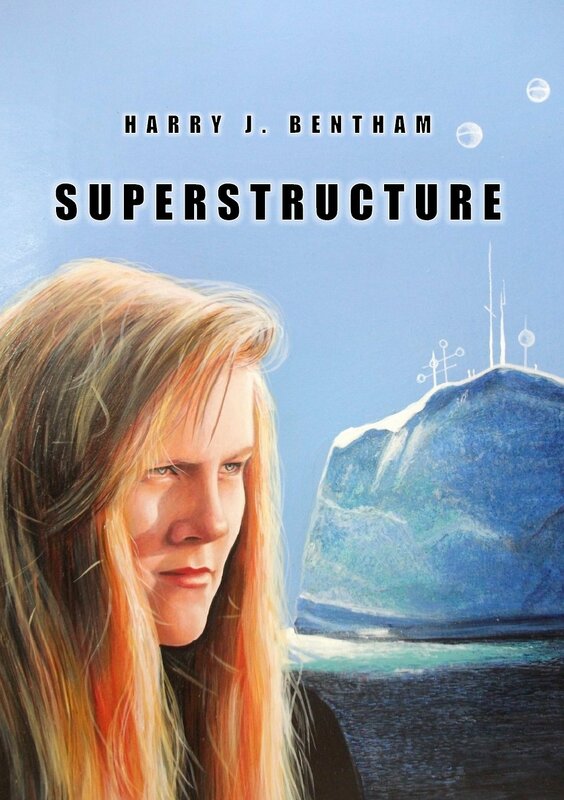 I was thinking of a new installment in my Search Beyond Series, which has already reached a total of four volumes, each containing as many as five individual short stories. In case this sounds riddled with clichés like all too many horror stories, I had an excellent twist in mind, but won’t reveal it here, in case readers prefer to discover it for themselves. Stay tuned to find out what happens. I get a lot of downloads on Amazon, but one thing I must request is your star rating of the titles you download. 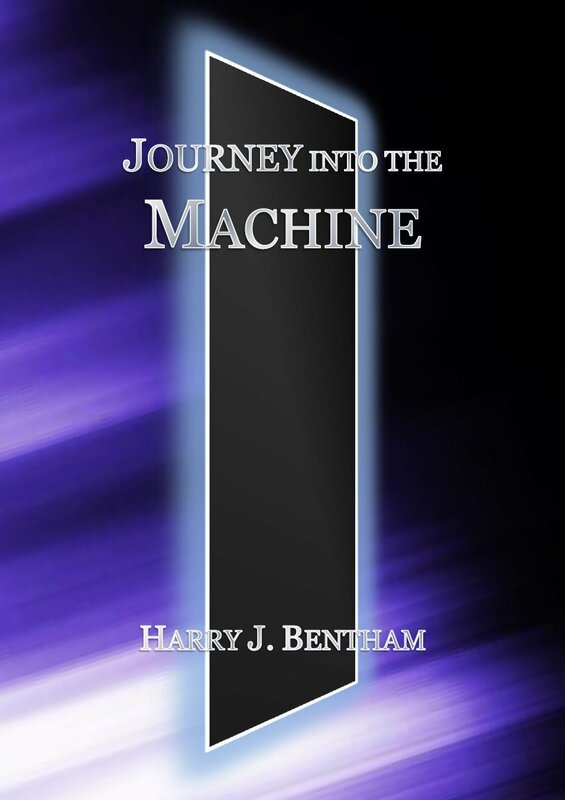 I’m giving out two free Amazon Kindle science fiction downloads, Superstructure and Journey into the Machine, so go ahead and download both of them because it will cost you nothing and will help give you a taste of my fiction writing. ABOVE ALL – I can’t repeat it enough – I need you to be a star by giving me your star rating for these free books on Amazon. Your reactions – positive or negative – are worth far more than any payment I might get through Amazon.